* Returns the string representation of the Object argument. * @param obj an Object. 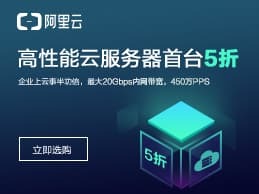 5.2 如何将整数 int 转换成字串 String ?